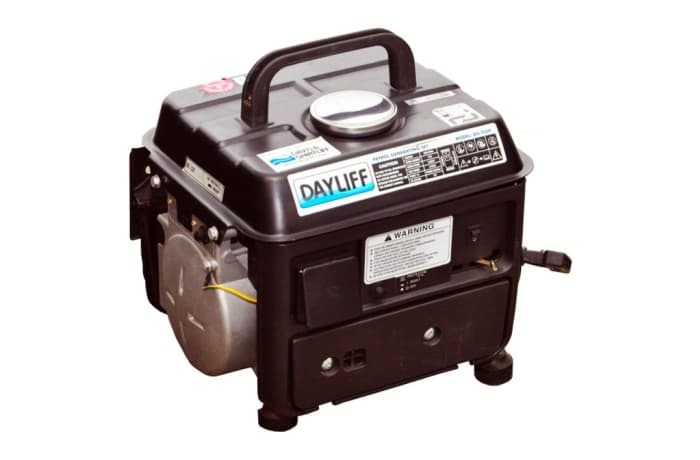 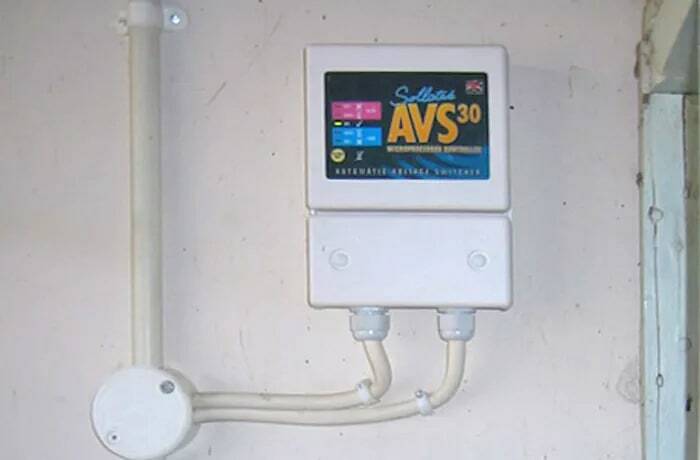 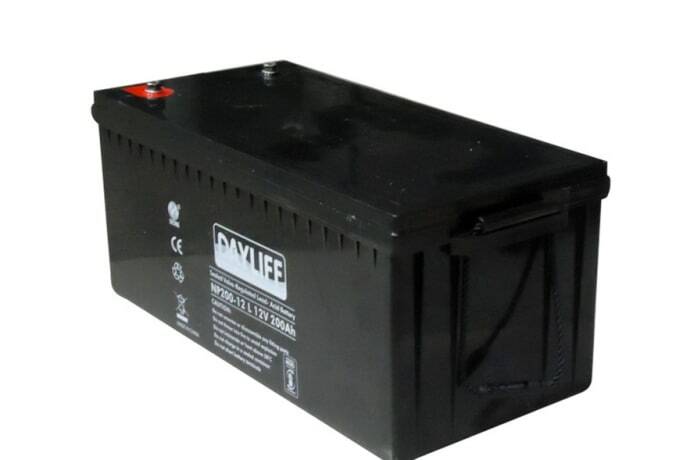 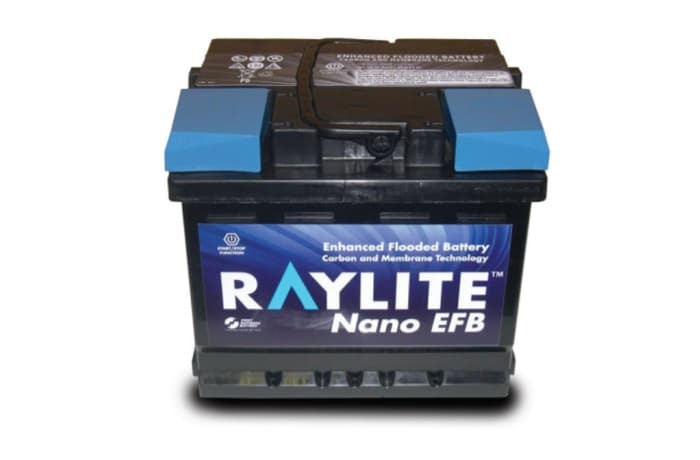 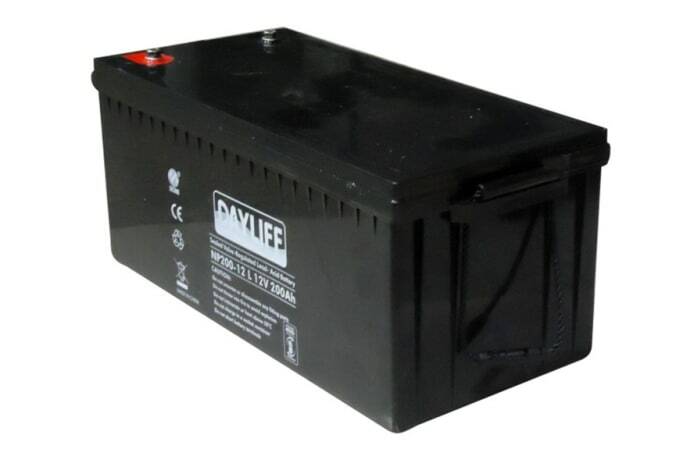 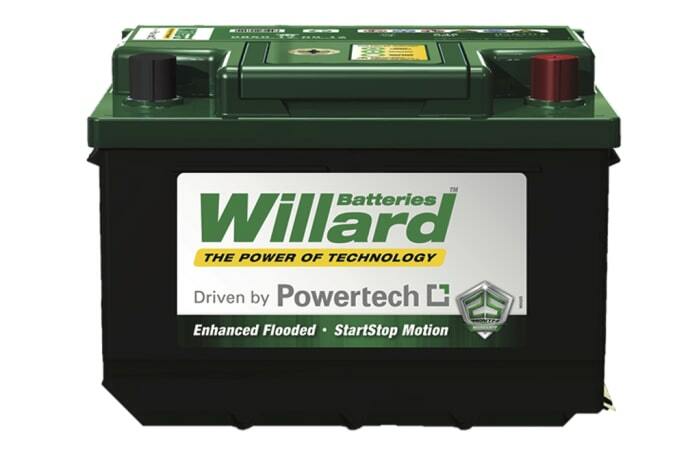 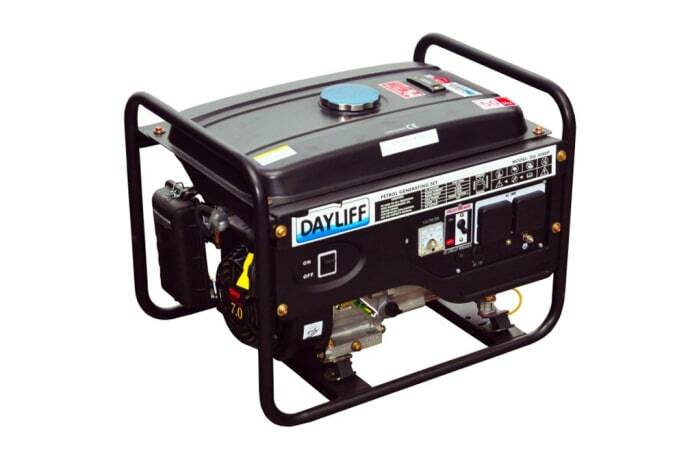 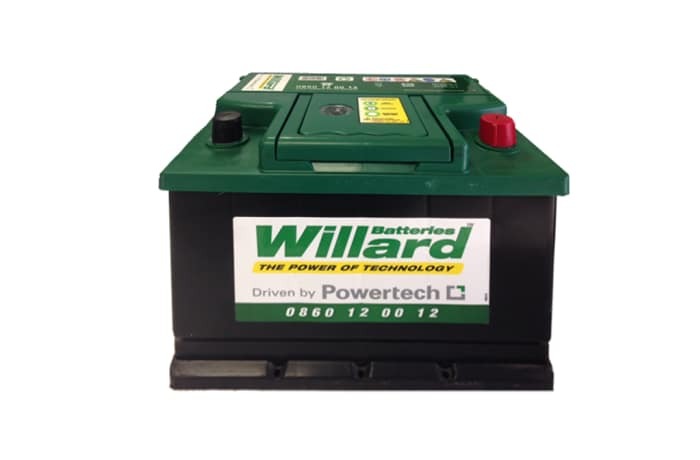 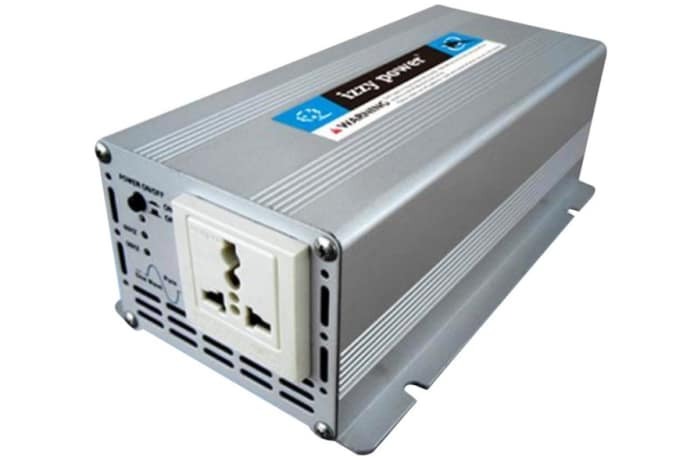 DAYLIFF Champion totally sealed Valve Regulated Lead Acid batteries are suited to solar and inverter back up uses or standby applications. 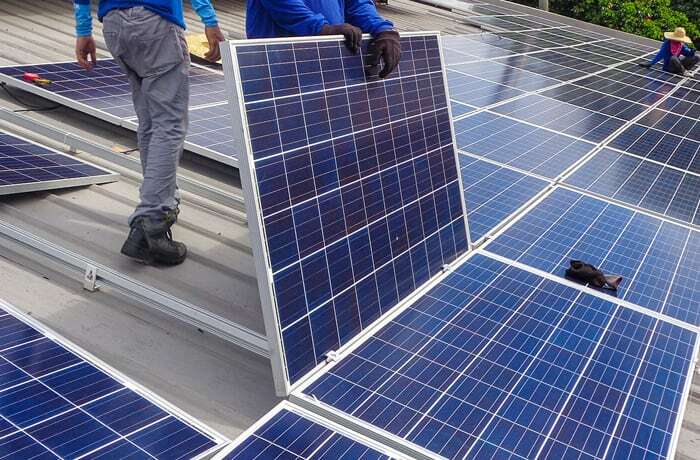 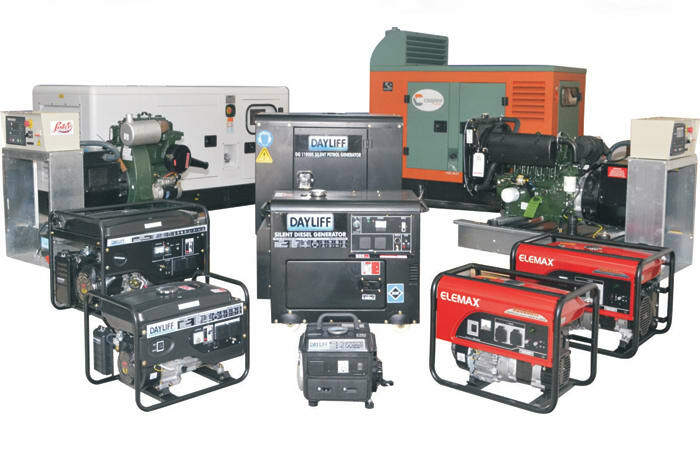 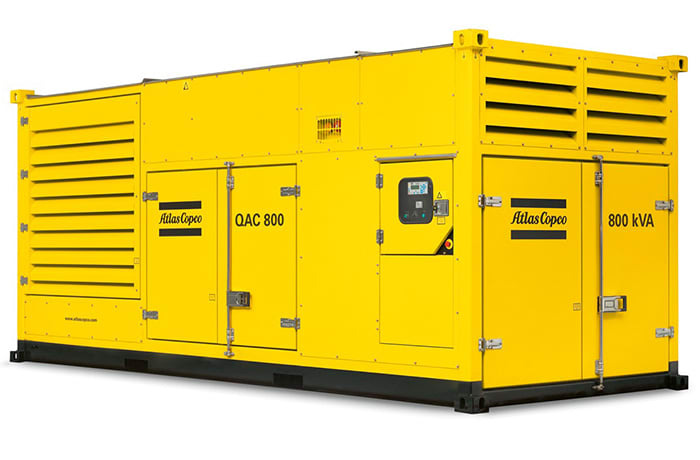 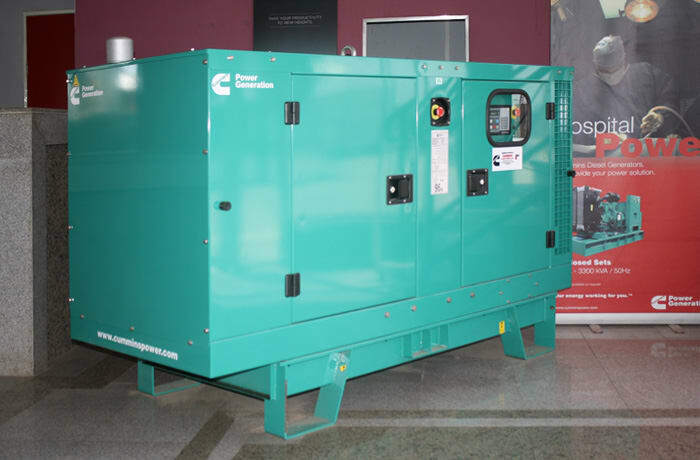 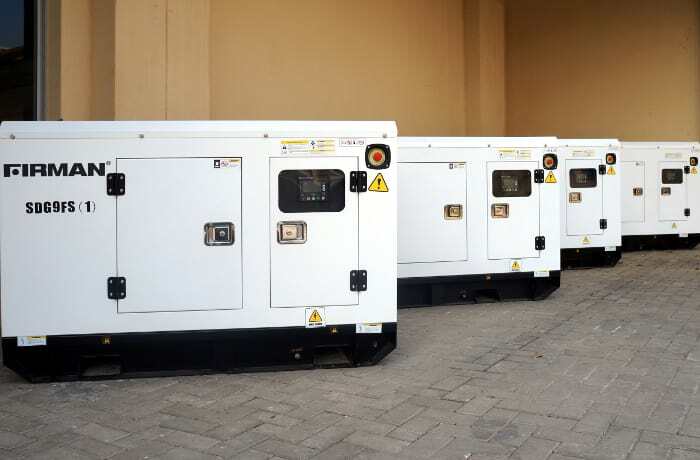 Davis & Shirtliff is a well-established company offering electric, petrol and diesel-powered generators for a wide selection of uses, ranging from small domestic to large institutional applications. 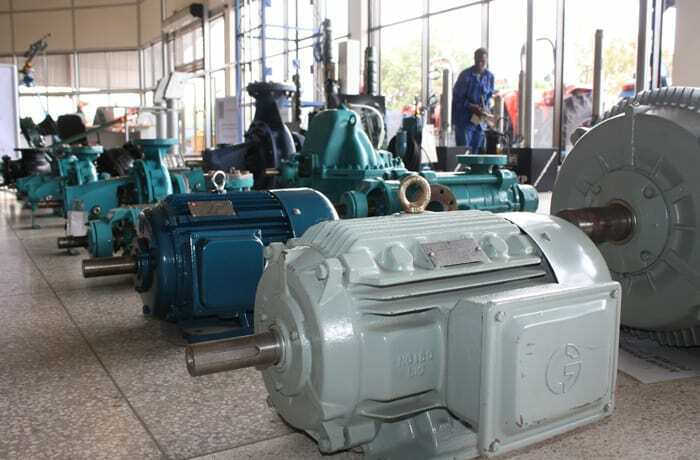 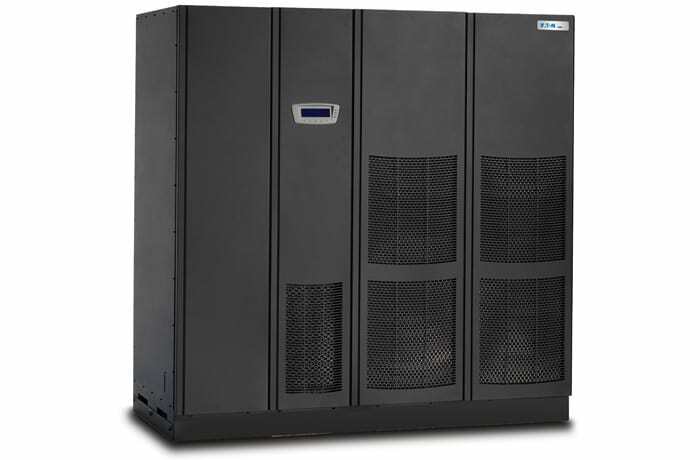 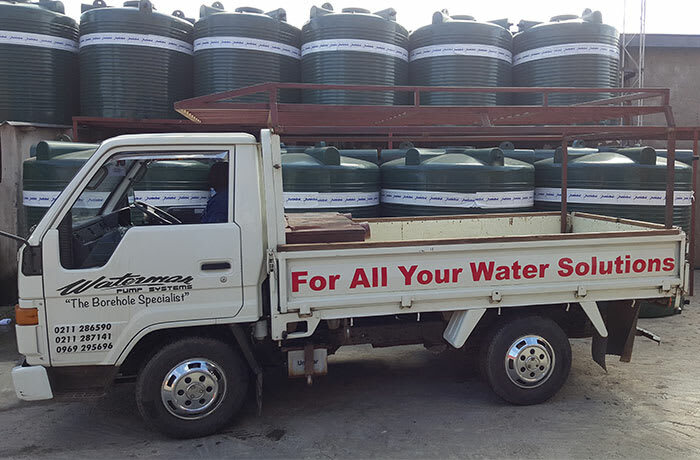 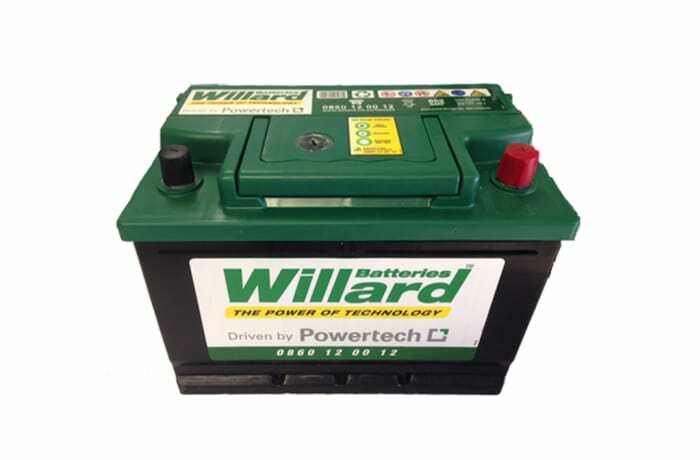 In addition they provide engines suitable for powering water pumps. 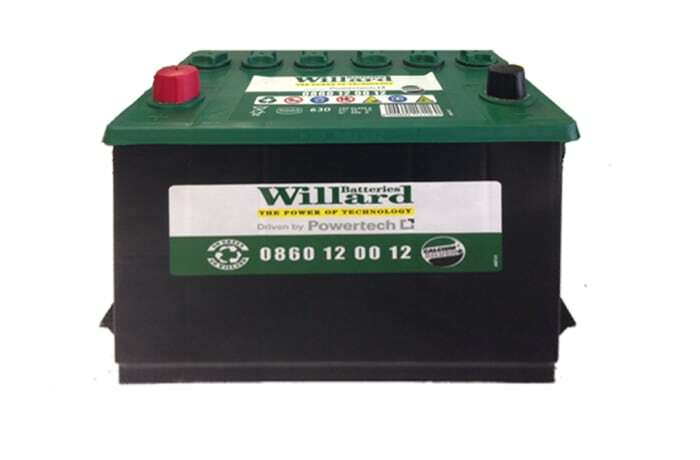 The company has four branches in Zambia.